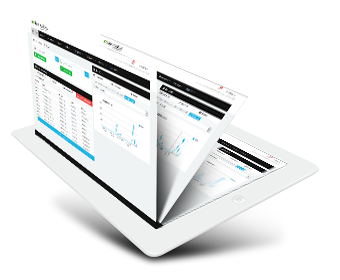 The Easy Invoices innovative system enables you to invoice clients fast - track & receive payments online in seconds. Use built-in powerful features to manage subscriptions, recurring invoices and payments. Combine this with easy transitions from estimates and quotes to active invoices and you will wonder how you ever did without it. Easy Invoices uses some of the most advanced technology for Internet security available today so you can feel safe managing payment and client data with confidence. 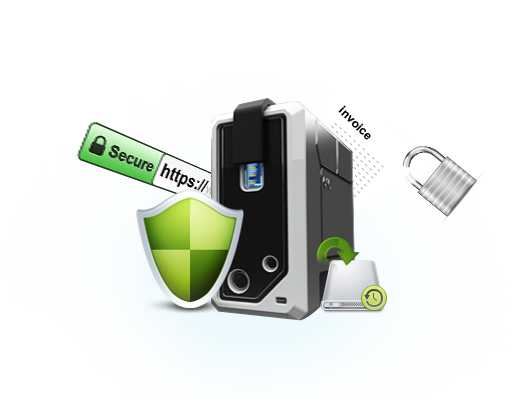 Security is of the utmost importance to us, as number one priority incorporating the latest security techniques into our product design from the start. 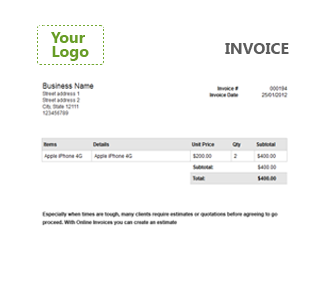 Easy Invoices makes it easy to keep track of invoices, payments and tax. 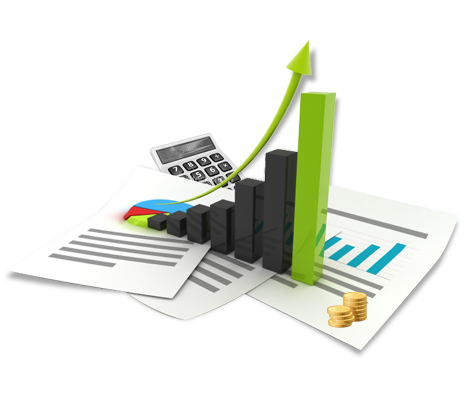 Use our comprehensive real-time reporting feature to accurately measure business progress. With the Easy Invoices advanced search tools you can view business activity to any level, for easy follow up at any stage of any estimate, invoice or payment. Brand your own system with your logo and customised emails and notifications. In moments you can provide your clients with their own easy to use dashboard, where they can view and track invoices and payments. Your clients can login at any time and make payments as required using various gateways (PayPal etc). Send PDF invoices by email with automatic follow-up reminders, or print locally for posting by mail. The Easy Invoices user-friendly system will ensure that both you and your clients stay ahead with invoices and payments. 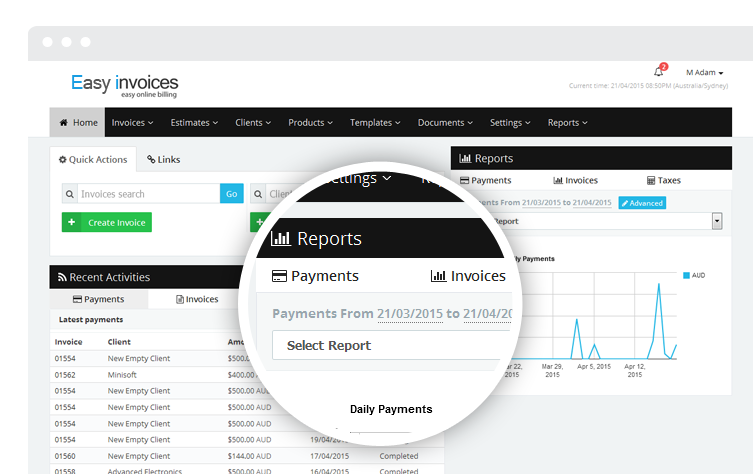 Easy Invoices has an ongoing program to add new features to your invoicing system. No expiring licences here .... any future updates will always be free. Ready to check it out? What are you waiting for? It's FREE to try!